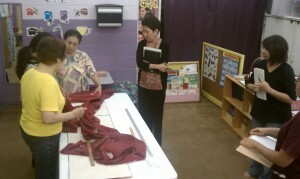 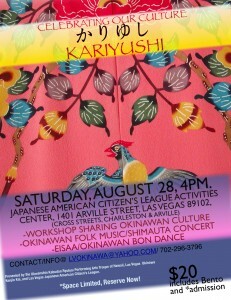 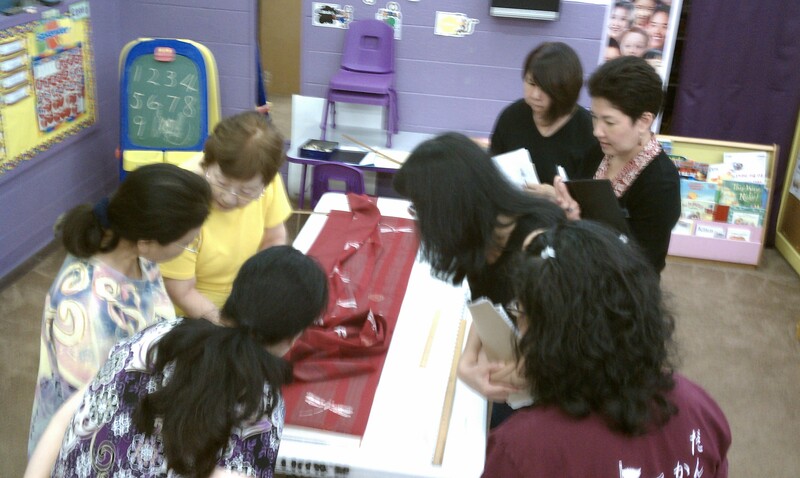 We’re off to a busy summer season, helping out the Young Okinawans of Hawaii with eisaa, bon dances in Honolulu. 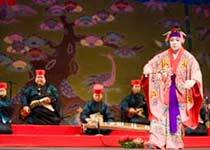 Also on the schedule is Lahaina Maui, Rinzai Zen Mission Paia, Maui with the Maui Ryukyu Culture Group, Hawi Jodo Mission with the Kohala and Kona Okinawa clubs, and ending in August with a workshop, concert, and eisaa, for the newly formed Las Vegas Okinawa Kenjin Kai. 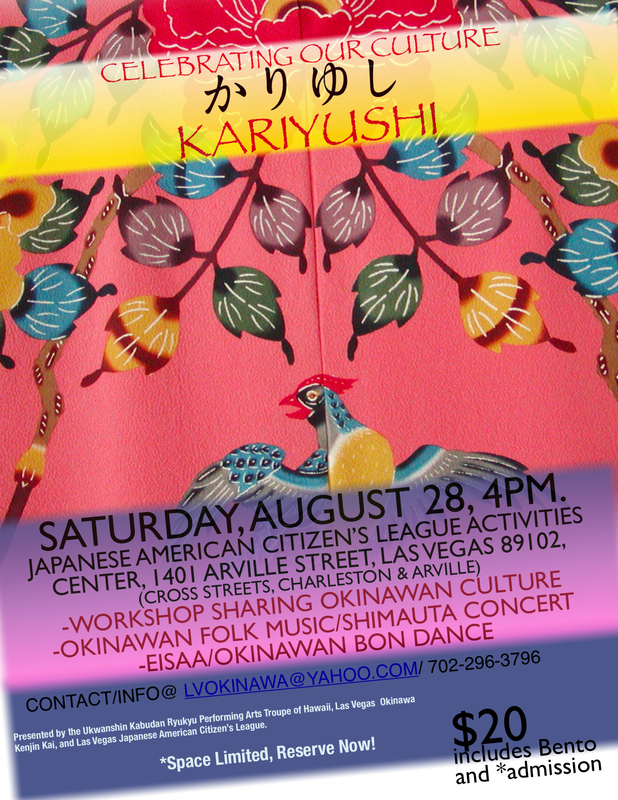 Please join us and remember to make your issei buttons with your issei, or grandparents photos who have passed away, so it will remind us of why we do eisaa, or bon dance.